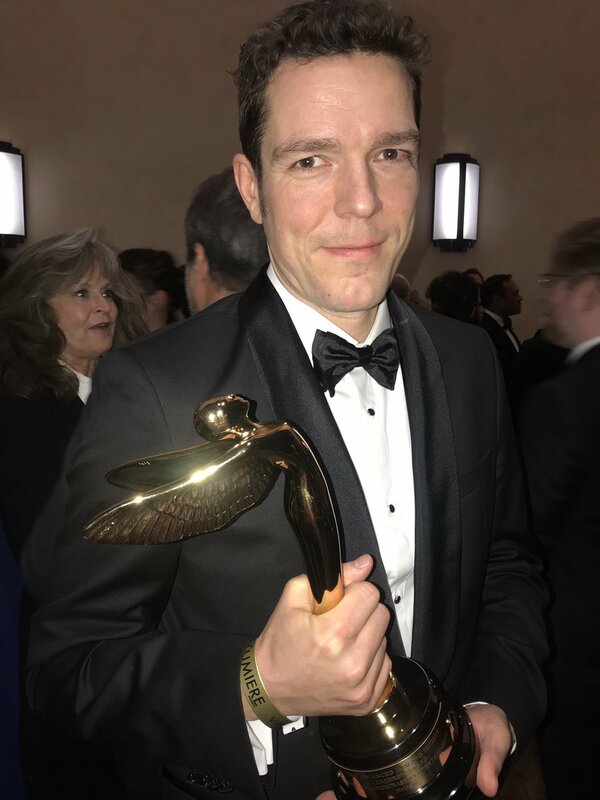 Tom Cruise and director Chris McQuarrie won the Best 3D Action Sequence Award for the Mission Impossible: Fallout helicopter finale at the Lumiere Awards at the Warner Bros. 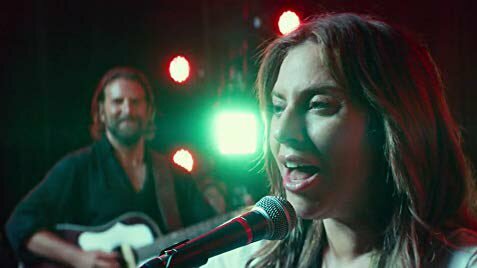 Studio lot on Jan 30. 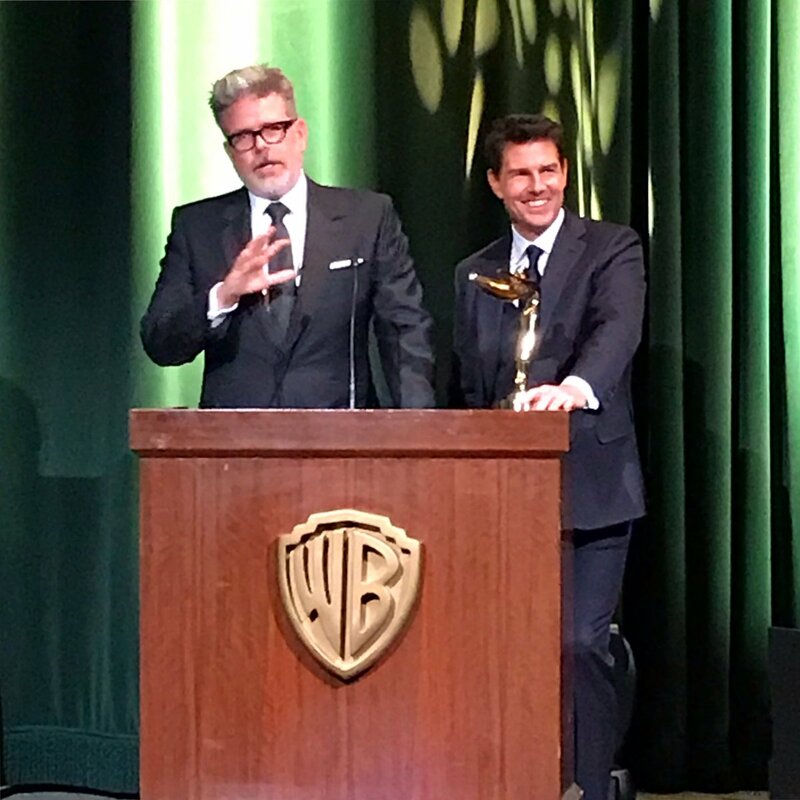 “The single greatest piece of technology we had was Tom Cruise,” – said director Chris McQuarrie, who also won the Haorld Lloyd Award. 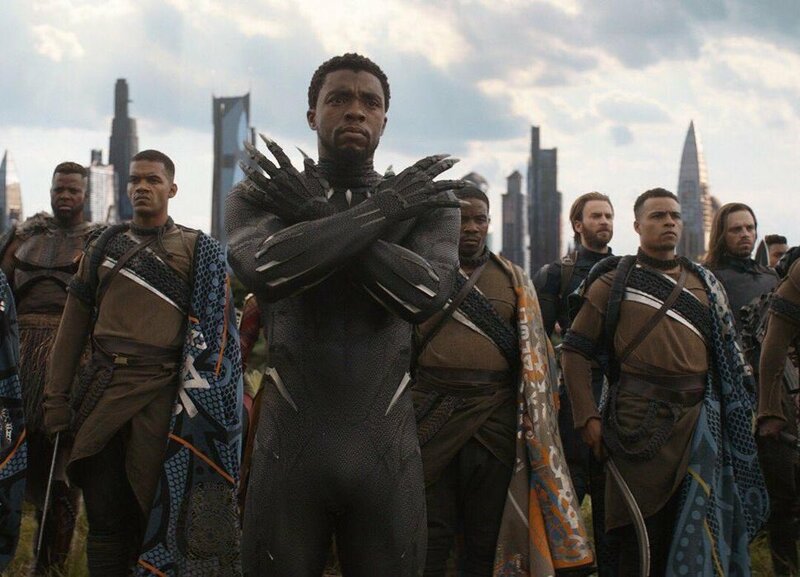 Because Tom Cruise says “I’ll do it” and try new stunts, that helps drive new technology and techniques to film him, Chris explained. 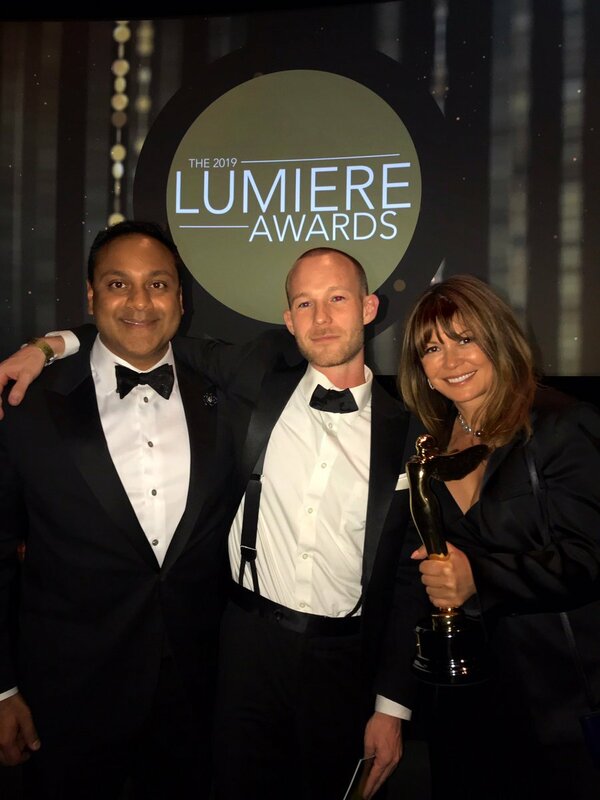 The Lumiere Awards recognizes technical achievement in movies and TV in VR, HDR, and other tech tools. 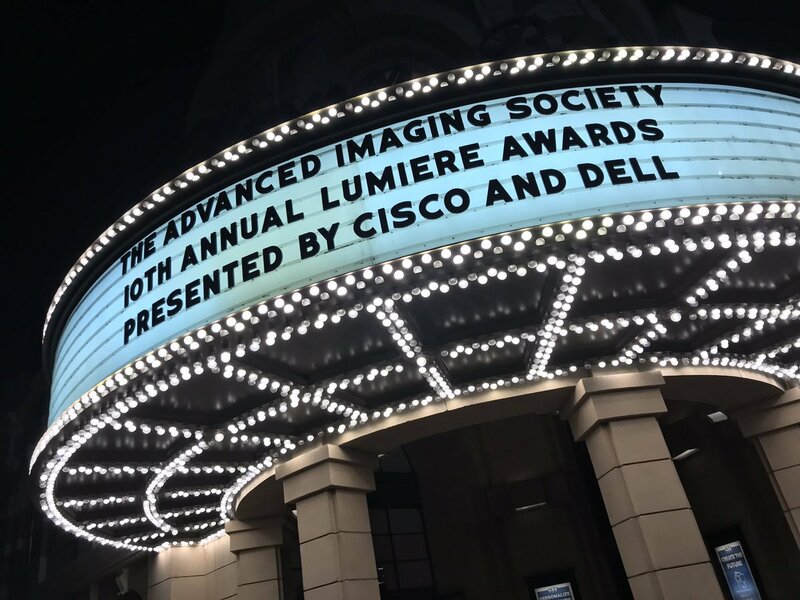 The Lumiere Awards celebrated its 10th anniversary, organized by the Advanced Imaging Society. VR: Location Based Experience: Hologate. Gregg Katano, LA Business Development for Homologate, has spoken at several of our events and demoed Hologate after our Digital LA events at Phase Two coworking space. VR: Health and Well Being. 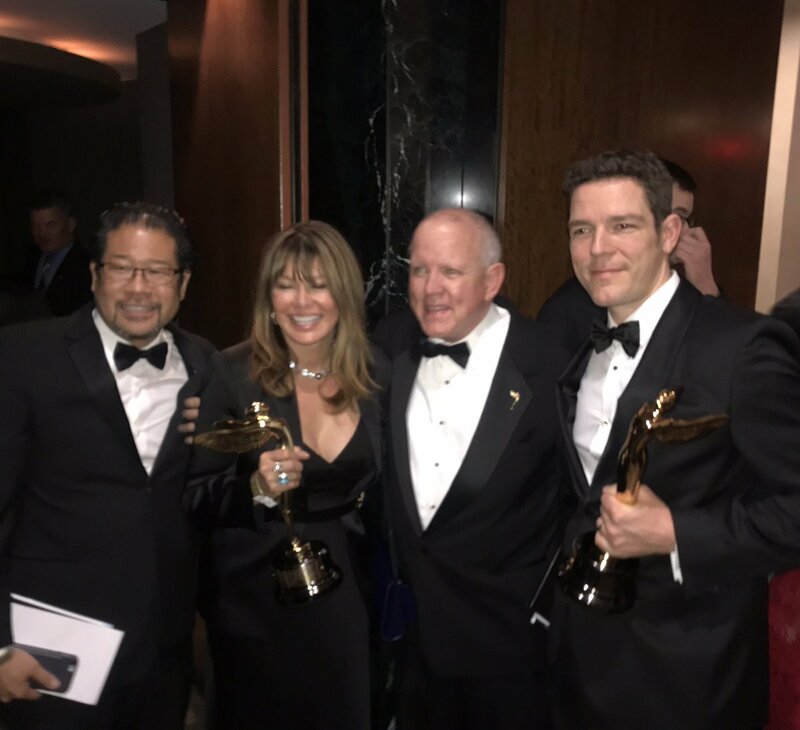 Tripp meditation VR, co-founder Nanea Reeves and team. Nanea pitched Tripp last year at our VR Monetization panel when it was just an idea. Big accomplishments in a year! 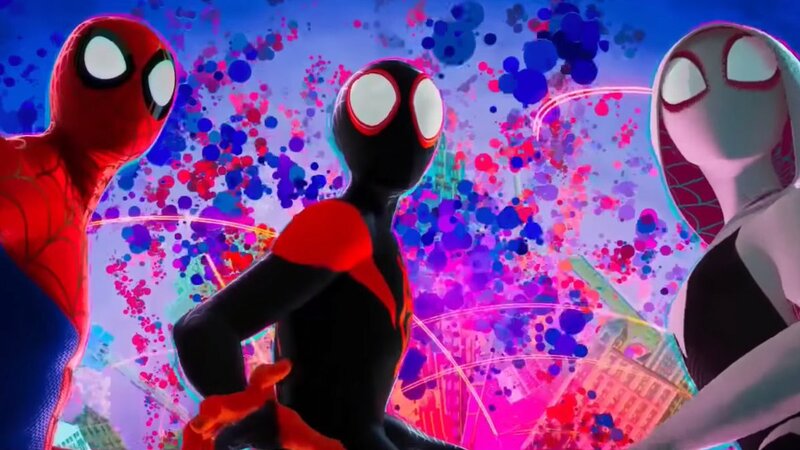 Stereography: Animated Feature: Spider-Man: Into the Spider-Verse. 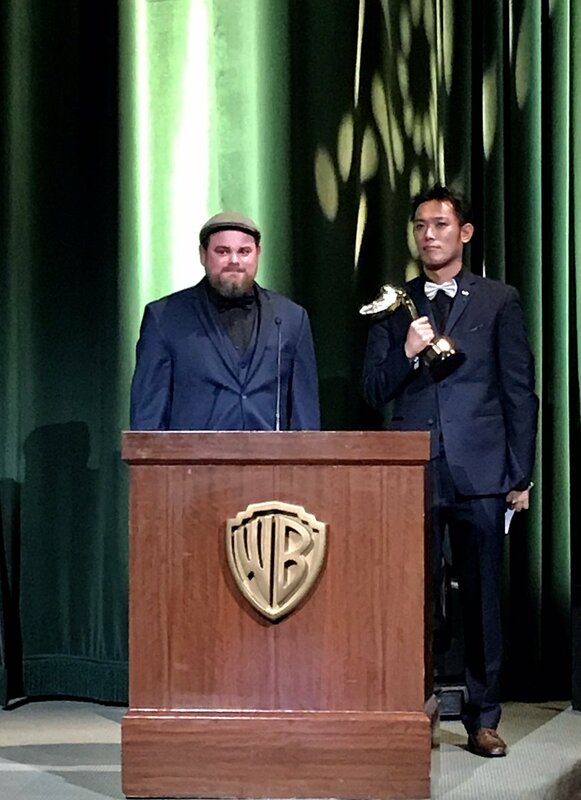 Thank you AIS and Warner Bros. for hosting on the studio lot!